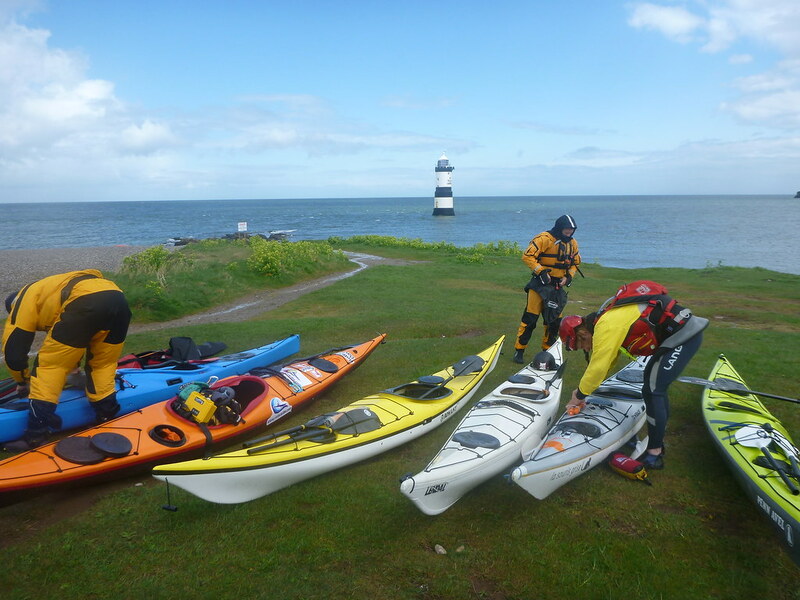 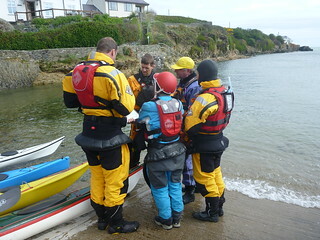 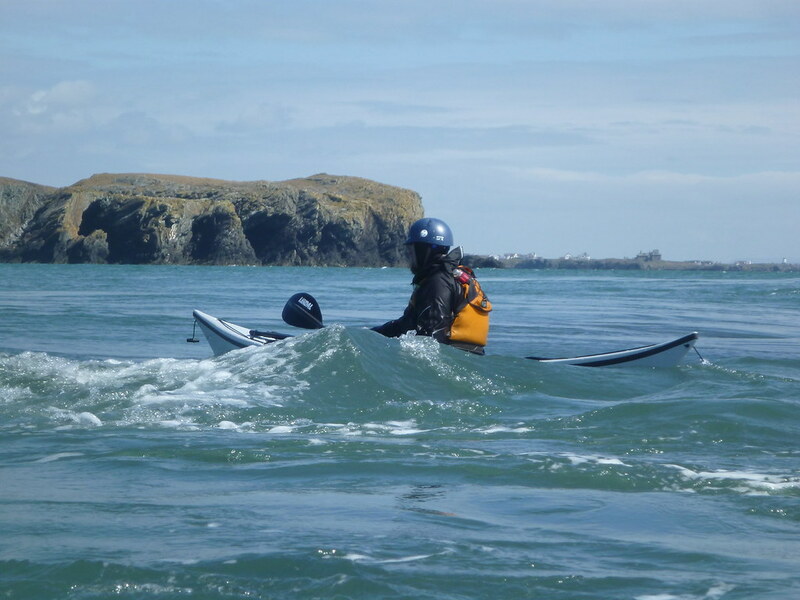 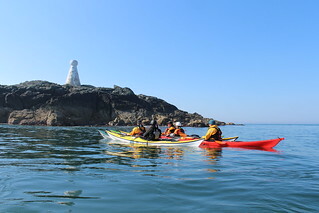 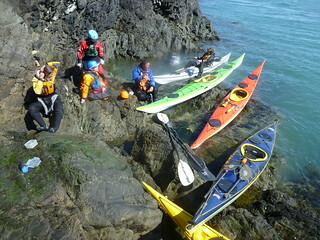 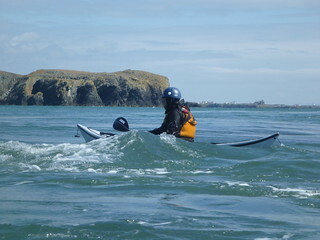 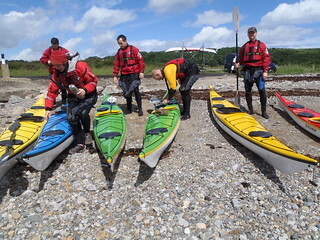 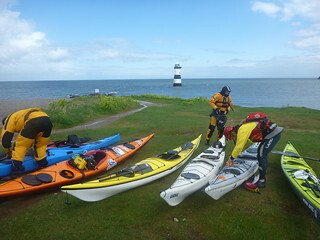 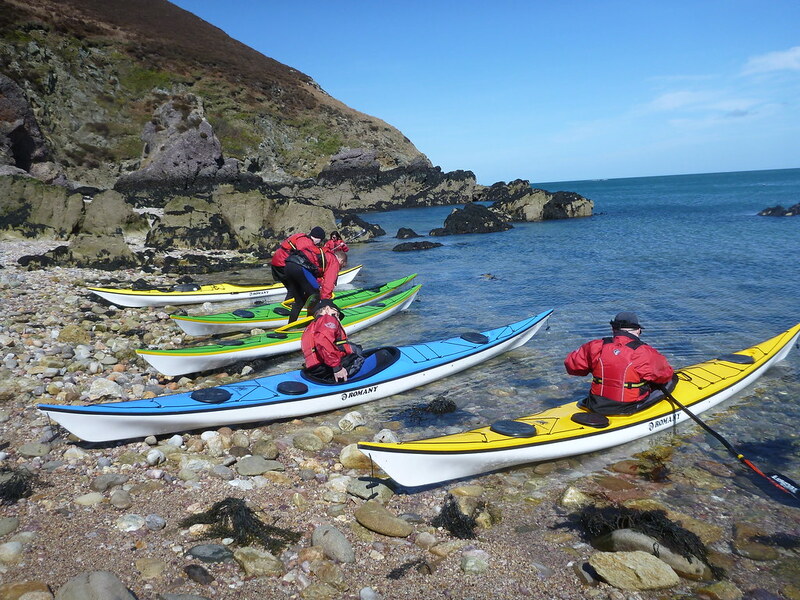 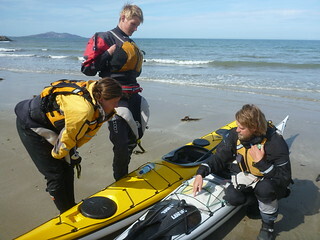 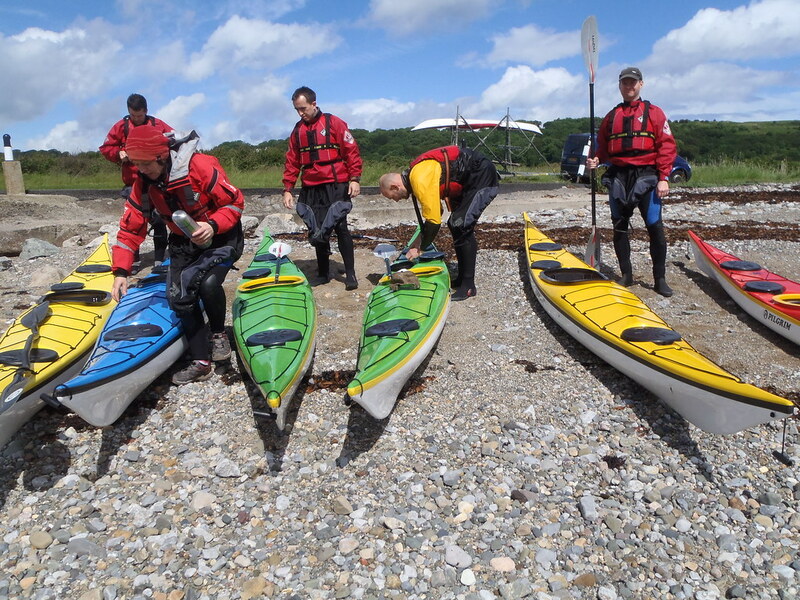 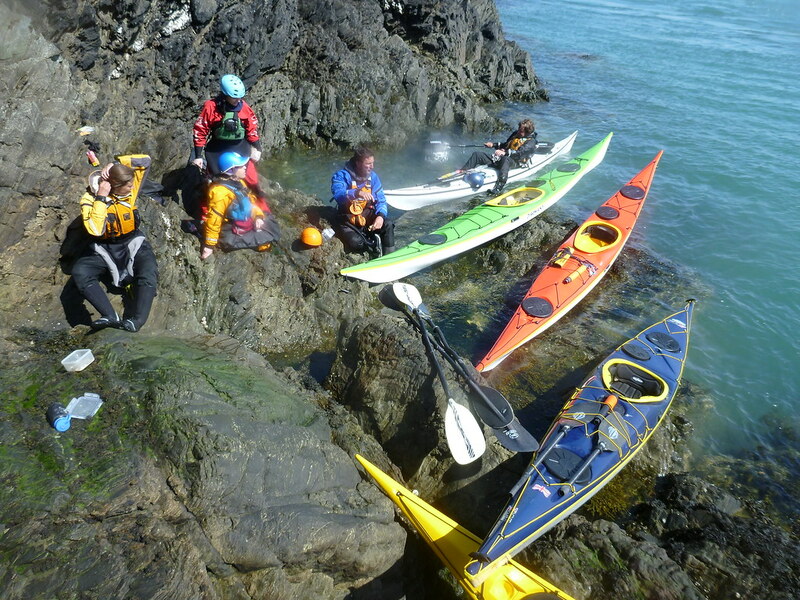 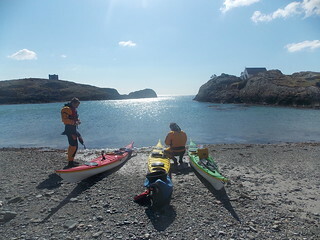 Anglesey is a very special place to sea kayak and attracts people from far and wide. 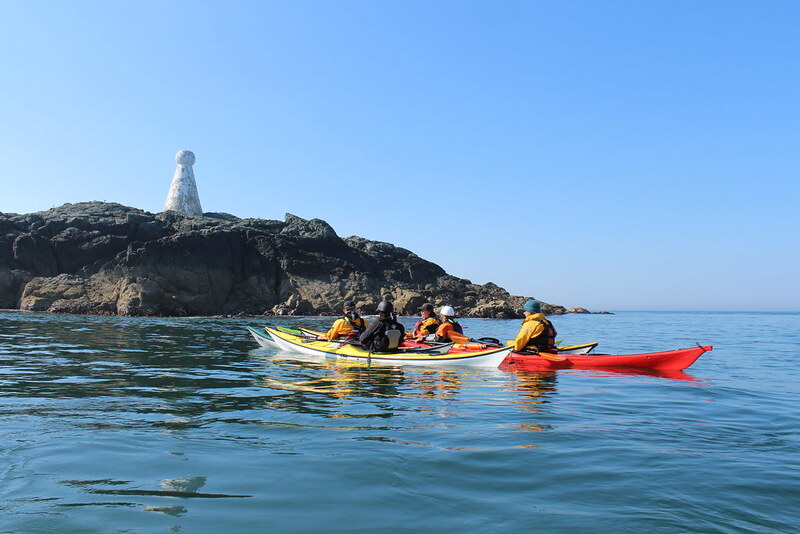 Whether you're an individual or a group, from the UK or abroad, you may want to put together a course of your own with a bespoke itinerary. 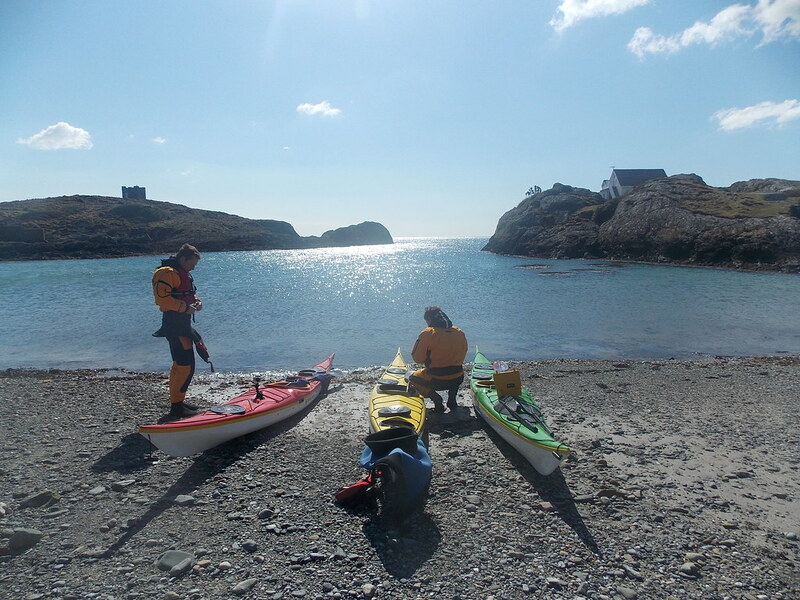 As well as providing the sea kayaking equipment and coaching we can also organise the transport, accommodation and catering for you. 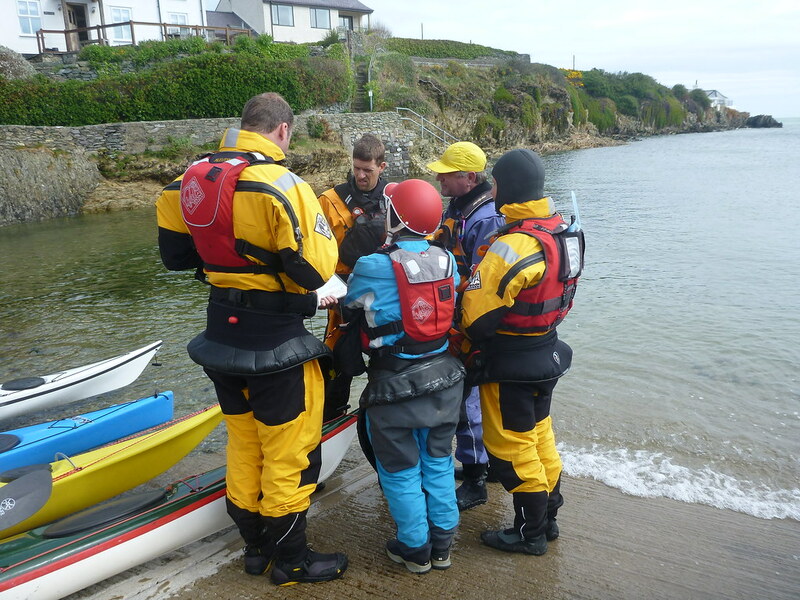 Contact us to discuss your course and arrange dates before booking.